In just a couple weeks, it'll be back to school and back to work for many of us, which also means long days and late nights spent working or studying. Now, I don't know about you, but for me, even the comfiest contacts feel like sandpaper after 8+ hours of computer or reading time. The solution? A pair of distinctive frames that give my eyes a break but don't feel like a style compromise. I love the heavy, retro-inspired frames that have been making a comeback in recent years; they're statement-making, meant to be seen, and universally flattering because of how they frame the eyes. Black and tortoiseshell frames are classic choices, but for something truly distinctive, I suggest checking out Eyes For You. 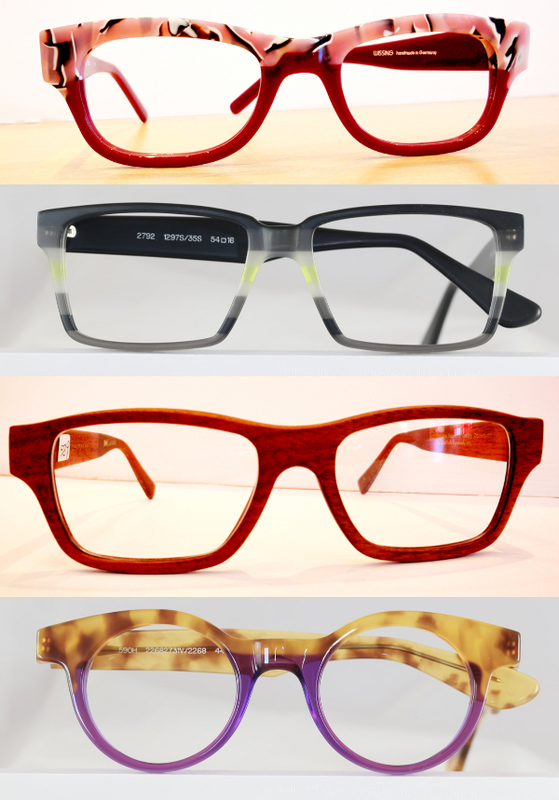 This 14-year-old South Granville optical boutique carries German Wissing frames, available in your choice of style and over 1000 colours and patterns. 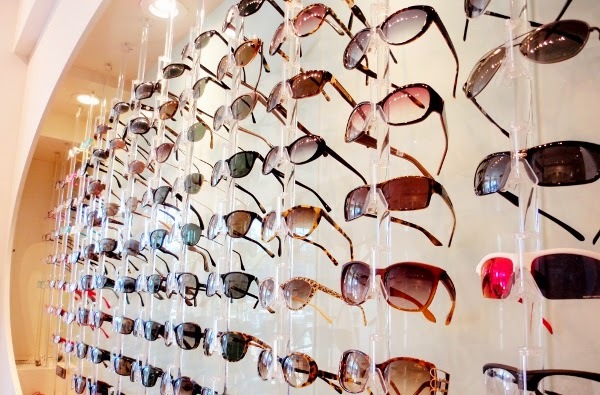 Customers are fitted by owner/optician Brigitte Reymond-Peter, and their custom orders are handmade in Germany according to their specifications and facial measurements. With such beautiful glasses, I'd understand if you wanted to wear them even if you're not pulling an all-nighter.